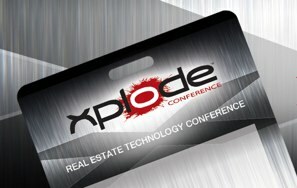 The Xplode Conference Series on real estate technology announced today that the next stop on its multi-city tour will be in West Palm Beach Florida on May 21, 2012. The conference venue is the Hilton West Palm Beach Airport hotel. 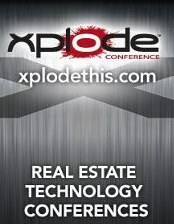 South Florida real estate professionals should mark their schedules for Monday May 21, 2012 for the Xplode Conference on real estate technology. The power packed one day conference is coming to West Palm Beach with its fast paced, rapid-fire format and high energy learning environment for Realtors and all real estate industry professionals. Xplode Founder Matt Fagioli said "Expect 15 to 20 top national speakers delivering up to the minute content regarding real estate marketing and technology. It's a day that you just can't afford to miss if you're trying to stay current with the tech scene in real estate." The Xplode team recently finished conferences in Orange County California and Austin Texas where sell out crowds found the very best information available for real estate technology. Agents and Realtors in south Florida can expect the same top notch information - so much information that it's really almost more than you can absorb in one day! 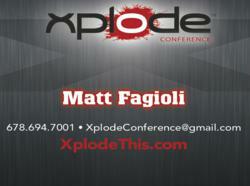 Xplode is a leading producer of conferences & events for the real estate industry. Xplode hosts great conferences all over the US on the subject of real estate marketing & technology. Our 6 core areas of content are video, mobile, data, social, search & systems.